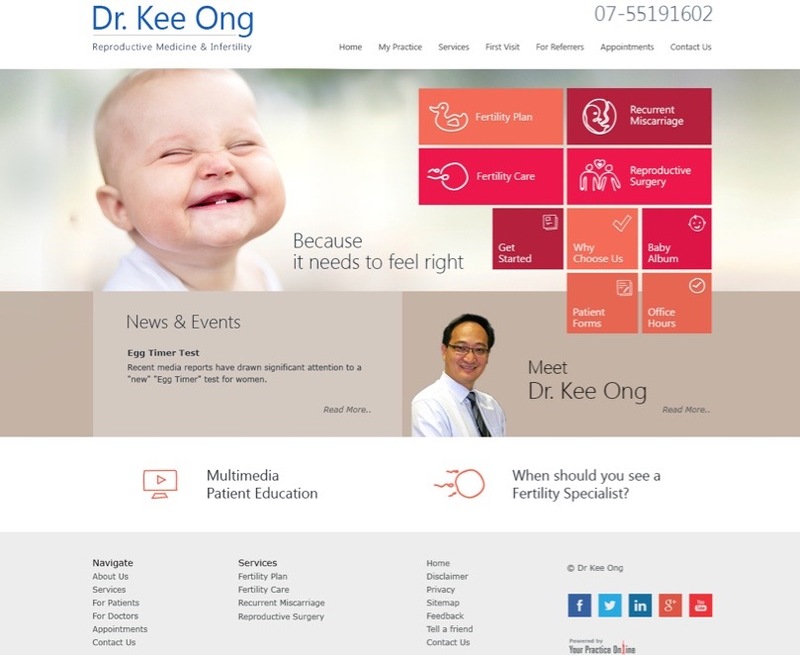 We offer Medical Website Development and Content depending on the type they need: Basic, Custom, Place Marker Website, or a Website Redesign. 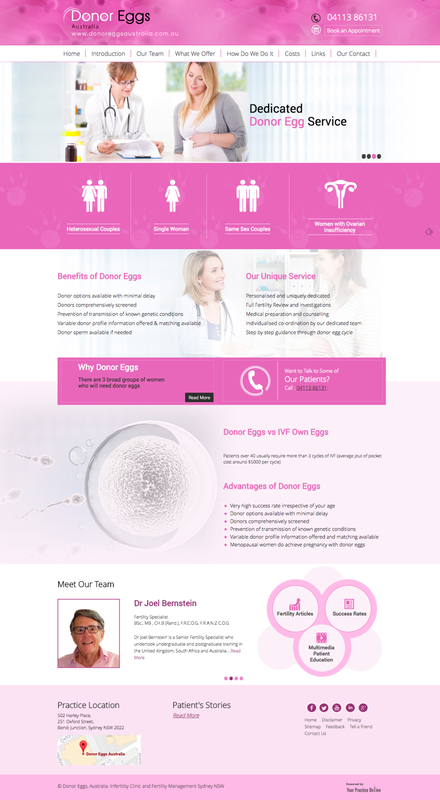 What Type of Medical Website? 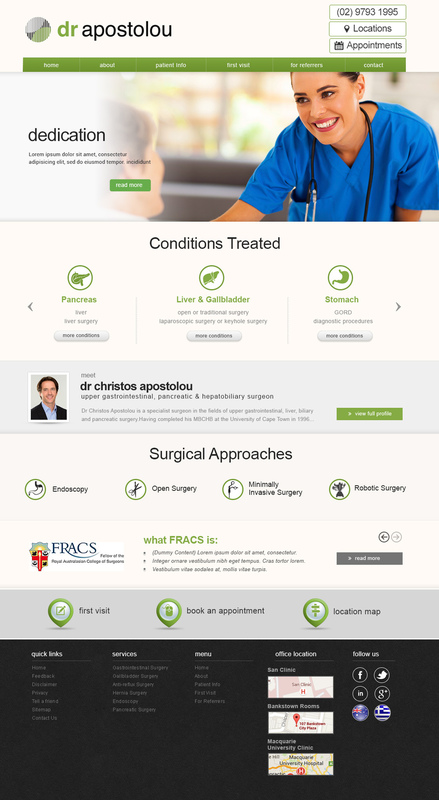 While the vast majority of our medical websites are Custom Websites for Doctors, we offer a number of different types of websites for doctors. What Is Your Website Design Outcome? Good design should always start with your end in mind. 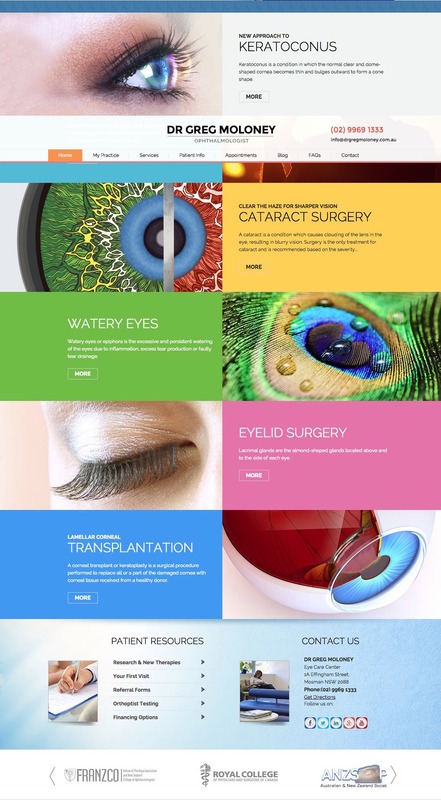 If your web design outcome is to help generate more patients, build credibility, improve efficiency, reinforce patient or referrer information, or engage a broader audience with great content, WE CAN HELP. Regardless of what your outcome, it always best practice to start with your defined outcomes first. Once we have a clear understanding your website's purpose our team will start the create the structure, message, design, and content to suit. At Quantum Digital we use proven methods to deliver the most suitable combination of elements to match your needs.